A look at top deals from Reliance Digital during Republic Day sale starting January 25. 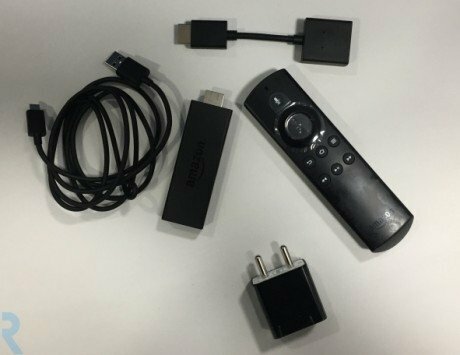 Amazon Smart Combo, which includes the second generation Echo Dot and Fire TV Stick with Voice remote, is being offered for Rs 5,499. 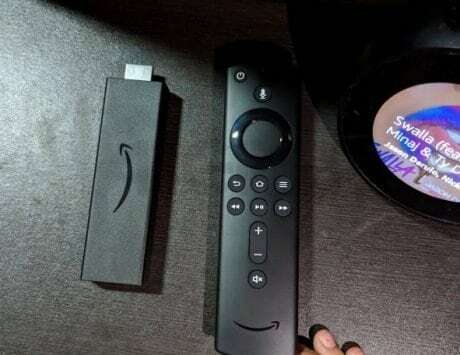 The 2nd generation Echo Dot and the Fire TV Stick streaming media player are priced at Rs 3,499 each, bringing the total price to 6,998. The bundle on Reliance Digital is available for Rs 5,499. The Echo Dot 2nd generation is an Alexa-enabled smart speaker while the Fire TV Stick turns any standard HDMI compatible TV to a smart TV. 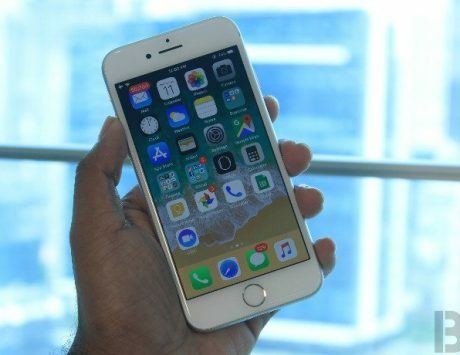 During the Digital India sale, Reliance Retail is offering discounts on three of the newly introduced iPhone models. 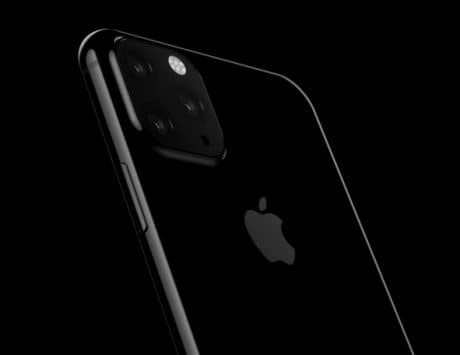 The iPhone XR starts from Rs 76,900 and the cashback brings the effective price down to Rs 62,099. 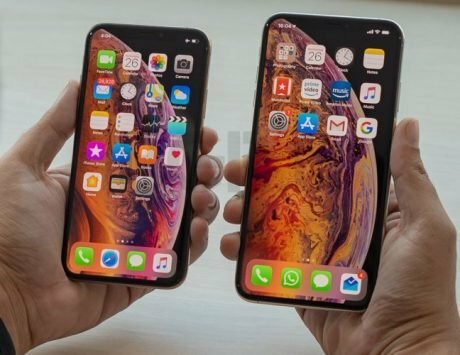 The iPhone XS starts at Rs 99,900 while the iPhone XS Max starts at Rs 1,09,900. During the sale, LG’s Ultra HD LED Smart TV with 4K panel is available at 16 percent discount. The television is available at an offer price of Rs 75,430 and EMI options start at Rs 3,550.75 per month. The TV features a 4K display with a resolution of 3840 x 2160 pixels, has wide viewing angle and supports smart energy saving with scheduled recording. During the three day sale, Reliance Digital is offering gaming laptops at a starting price of Rs 70,999. The HP Pavilion 15-cx0140tx gaming laptop is priced at Rs 74,799 while Dell’s new G7 series starts at Rs 1,55,999. Asus GL504GM is priced at Rs 1,44,999 and Dell Alienware 15 gaming laptop is priced at Rs 1,99,999. Apple iPad (2018) with 9.7-inch display is available at a starting price of Rs 28,000. The Seagate 1TB hard disk drive starts at Rs 3,899 while HP’s multi-function ink tank printer comes with deal price of Rs 13,999. The Reconnect 10,000mAh power bank is available for Rs 899.